mCommerce Mobile Shopping Cart Solution. Reach your customers where they are. Go mobile! Download Mobigen LITE for FREE! One App – One Registration. Be a seller , be a user – Its all under a single login and single mobile app. Product upload method cannot get more simple. A single click product upload. 1) Snap 2) Fill details 3)Upload. Show users the best. Have sellers get into a healthy competition. Ratings and reviews by users against each order/each sale. Help users to feel secured, help sellers to earn trust. A simple chat channel for users and sellers to interact. Not one but two proven revenue making strategy integrated. Subscription model and featured listing for a consistent revenue. Here are some business ideas for you. Who isn’t a pet lover ? Create a marketplace to connect pet lovers and pet selling organizations/individuals. An another unique and evergreen niche for you to start your mobile based ecommerce empire over Land/house rentals and outright purchases. An exciting marketplace to have escorts on board. Post photos / Contact details of escorts and get instant skyrocketing user registrations. A Yardsale kind of a mobile marketplace. Facilitate users and sellers to trade second hand or home made goods. 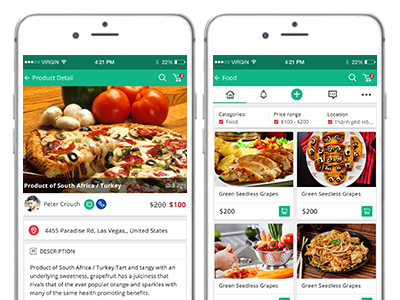 Our Experts and research team have found this to be one of the upcoming, rapidly growing niches to sell/buy Coupons for events/restaurants/online shopping. Some important features that stands out. 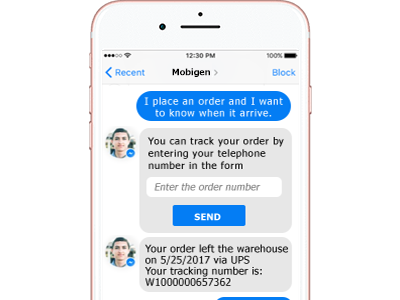 Mobigen lite is a free version of our mCommerce C2C marketplace mobile app script. This free version is a standalone ecommerce script with a beautiful design & incredible features. It has all the features that a standalone ecommerce website needs. A beautifully designed homepage, advanced search filters, cash on delivery system, revenue tracking dashboard, order management and order status update, notifications and more. 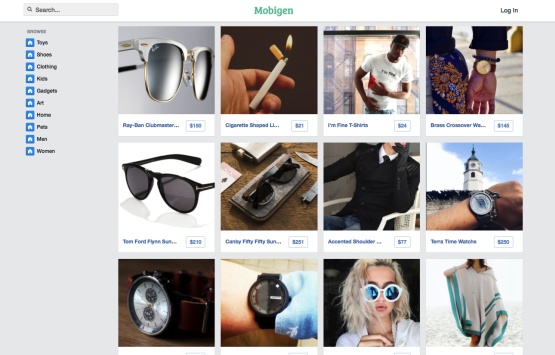 The beauty is, it works flawlessly in-sync with Mobigen mCommerce mobile apps. ( Android and iOS ). You can check the live demo. Creating an own brand is a vision for any entrepreneur. MobiGen gives you the license to create your own logo and brand. Publish the apps to your own play/app store account against your name and have your users download that with your brand name on it. Mobigen has multiple revenue channels. – Subscription Model: A direct and simple strategy – To have subscription model that would yield a consistent income over a period of time. – Features Listing: This special feature will help you to serve premium customers to earn more money. You will charge extra money to rank a user’s profile higher. This Intelligent Mobile eCommerce solution is made for you. Where can I see the live demo of Mobigen? You can change the logo, have your own brand business name and host the applications in your Google play store account and Apple store account under your name / business name. Who owns the source code of the product? After you purchase the product, you own 100% un-encrypted source code and Intellectual property rights of the product. You can modify, customize it too. 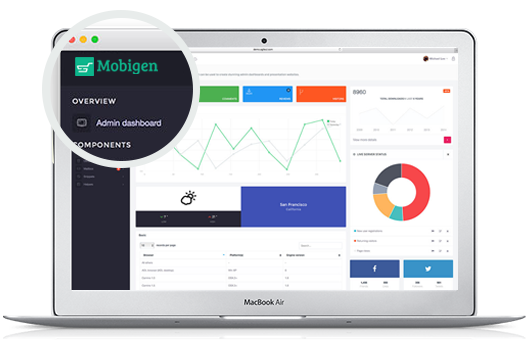 What's the technology stack behind Mobigen? Minimum 2GB RAM, 80GB HDD, Dual core processor. Logo and splash screen design files. You can check the live demo before you buy. What you see in the demo is what you get.